Here are three videos I made talking about my personal story. I experienced a number of small breakthroughs, that helped my improve my health before they became health breakdowns. I talk about my reaction to my first adjustment. I also talk about my desire to deliver better mental health care services with chiropractic, the early chiropractic mental hospitals, the current addictions centers that utilize chiropractic, and how the Winsor Autopsies influenced my decision to pursue chiropractic. Older blog posts I mention in the videos. I made Episode 4 of Brain Snob at the end of an Adjusting Day. 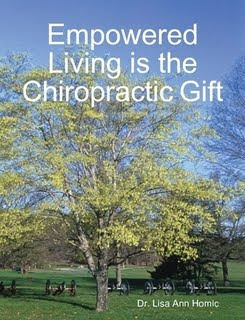 It is a busier scheduled day when I only have time to deliver the life boosting adjustment. I don't have time to delve into the educational aspect of helping people understand the different types of interference that drain the nervous system. And that is why we have these videos. In this video I talk about how to nurture your brain. 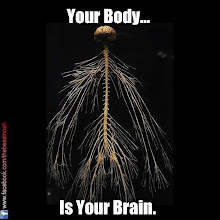 That means we look at 1- how well your nerves are delivering brain energy to the organs, 2- what kind of fuel you are using to power your cells, and 3- what information you are putting your brain. Life is busy and we are easily distracted. 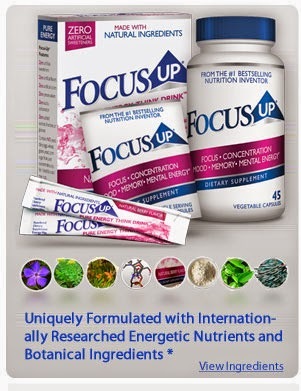 I know when people have to deal with unpleasant symptoms, they are distracted from what they need to get done. However, I prefer to look at these symptoms as warning signs that other parts of your life style are out of balance. 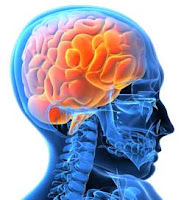 The bigger picture.... Perhaps your schedule is so overwhelming, your brain is being burned out in Limbic System Dominance (Fight or Flight/Survival Mode). Or you're health problems are being caused by a toxic overload setting you up for an auto-immune disorder. If I help you get you temporarily out of back pain. Have I really helped you nurture your life so you can reach higher goals??? Watch this video and see how you can boost your thinking. 1- Recurring Interference: What's kicking your body out of balance? They aren't symptoms. They are life style habits that put our health at risk. I Don't Need Nagging Uncertainty - How About You? We've got a lot of living to do. We don't need to be held up by sickness and low energy. The need to understand brain impairment is great. Just listen to the answers give by my practice members who took a health survey. There were many upbeat answers, yet there is uncertainty in the back of people's minds. Let's get rid of that uncertainty. B.F.A. 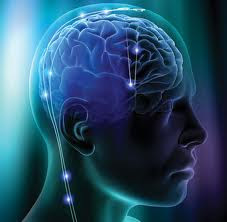 - Brain First Always is the low tech-high energy approach to get us there.